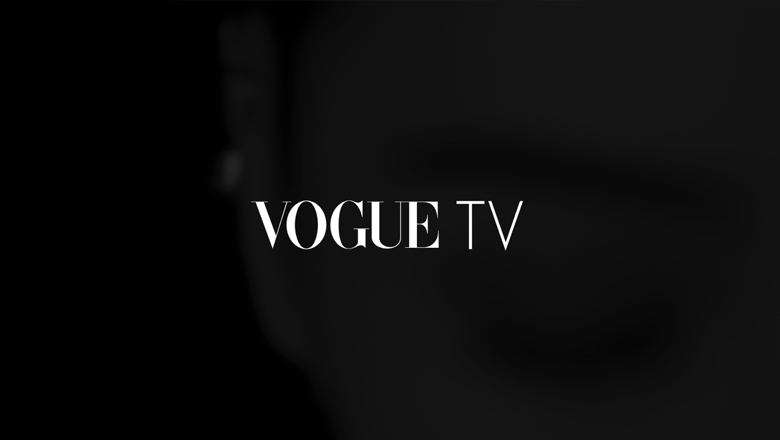 We had the honour of producing the first seasonal launch of Vogue TV China. Together with Vogue China, leading brand consultants Marc & Chantal, and international stylist Holly Suan Gray, we formed a team of amazing talent to collaborate on the prestigious fashion brand. We proudly showcased two 10 sec idents for their summer launch - the first of a series from us. We seized this opportunity to create an avant-garde campaign of Vogue identities/short-films in seductive monochrome, stepping away from conventional expectations.